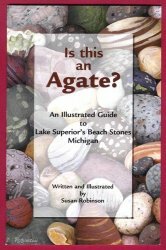 A NICE GUIDE COVERING THE BEACH STONES FOUND ON THE SHORES OF LAKE SUPERIOR. WRITTEN AND ILLUSTRATED BY SUSAN ROBINSON. Measures 5-1/2" x 8-1/2" with 23 pages. 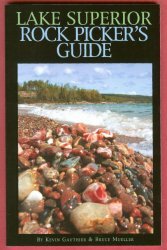 Covers the Geological History of the Keweenaw Region, covering many minerals found there. 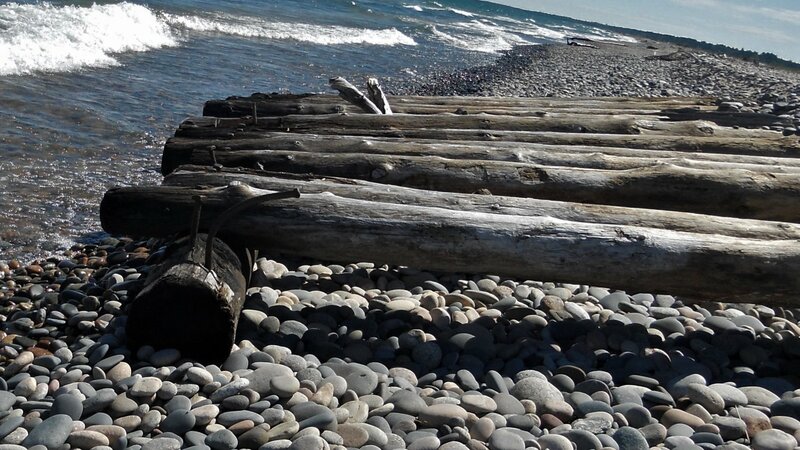 Quartz, Chert, Agate, Jasper, Chlorite, Epidote, Prehnite, Calcite, along with Minerals like copper, Datolite, Chlorastrolite (Greenstone) and Thomsonite.